Boiler Installation in Connecticut We offer boiler installation and replacement services throughout Connecticut. 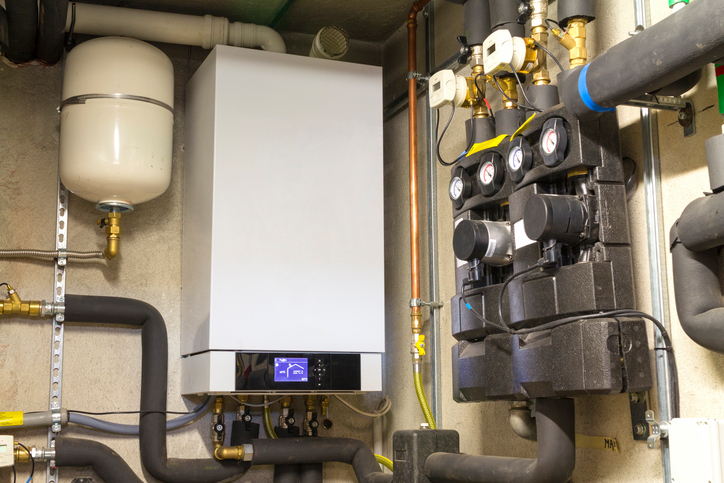 Our technicians are experts in installing all brands of natural gas and oil boiler. You’ll get the boiler that’s the right efficiency, size, style and fit for your home. We Guarantee that.